Amir Sariri is a Ph.D. candidate in Strategic Management at the Rotman School. Amir’s personal research interests centre around the economics of innovation. In his research, he focuses on the economics of artificial intelligence and conducts research on the labor market for AI scientists and implications of AI academic entrepreneurship on the rate and direction of scientific research. Other research interests include entrepreneurial finance and university technology transfer. Amir completed his Bachelor at the University of Toronto in economics and applied mathematics. Kristjan Sigurdson is a Ph.D. student in Strategic Management at the Rotman School. He joined Rotman after obtaining his M.A. at the Ontario Institute for Studies in Education (OISE). His master’s thesis examined the technology transfer activities of the University of Toronto’s Innovations Foundation from 1980 to 2006, and he has published several papers on government science, technology, and innovation policy. His current research interests include the commercialization of science, high-technology entrepreneurship, and entrepreneurial finance. Prior to graduate school, Kristjan spent four years working on international development projects focused on post-secondary education institutions in low- and middle-income counties for the Organization of American States in Washington DC. He has a B.A. in International Relations and Spanish from the University of British Columbia. 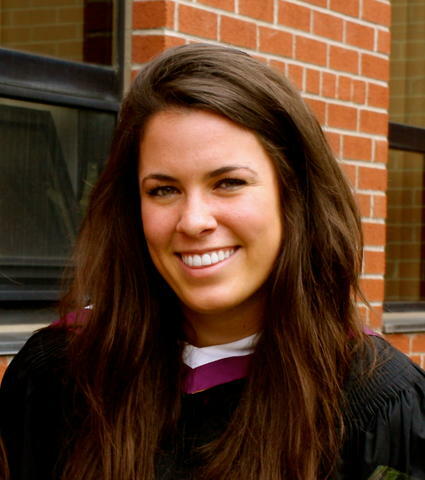 Rachel Harris is a PhD candidate in economics at York University. She attained a masters in economics from York University and a BA in economics from Wilfred Laurier. Her research is currently focused around firm dynamics and innovation. Ajay Agrawal is the Peter Munk Professor of Entrepreneurship at the University of Toronto's Rotman School of Management where he conducts research on the economics of artificial intelligence, science policy, entrepreneurial finance, and geography of innovation. Professor Agrawal is a Research Associate at the National Bureau of Economic Research in Cambridge, MA, co-founder of The Next 36 and NextAI, and founder of the Creative Destruction Lab.